Interested in ICBB? Stay connected with ICBB by joining the mailing list. 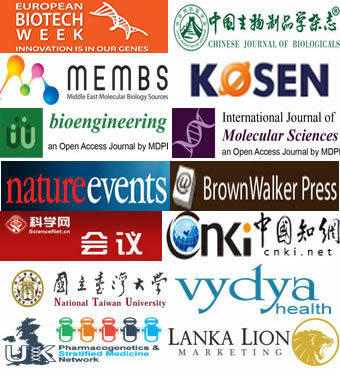 Join in the mailing list of ICBB2019, we will share important information about the progress of ICBB, remind you about upcoming deadlines, and more. You can UNSUBSCRIBE here at any time if you no longer need to be keep informed.